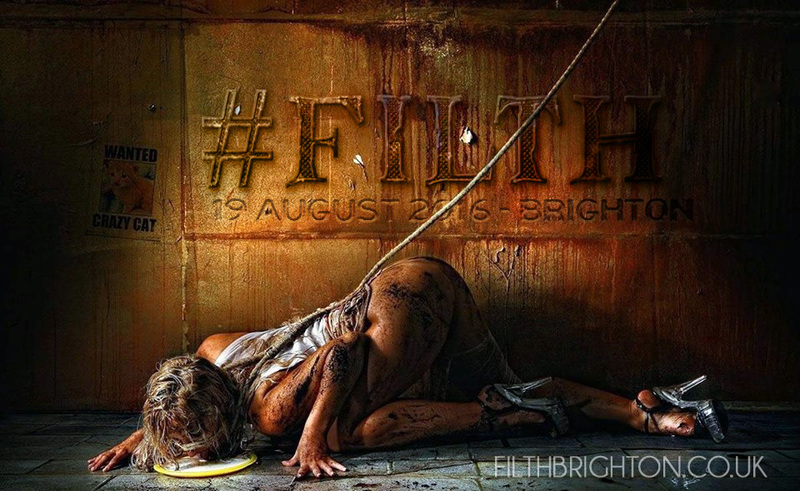 Incredible night at #FILTH. You don;t often find a place like this. The vibe was amongst the very best we have experienced in any fetish club anywhere throughout the UK and on our international travels.. 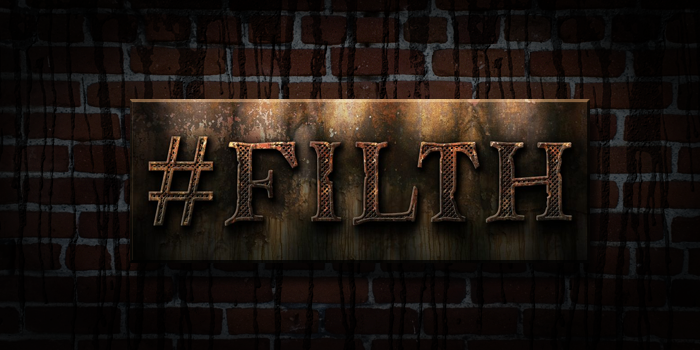 This was the real deal, downright dirty, raw and, well, pure filth. The people were fabulous and looked amazing. There were full on play scenes going on everywhere, often using some of the beautiful in house equipment. Everyone looked happy, apart from the slaves in the cage but I bet they felt good inside. The place is big on consent, the staff knowledgeable and welcoming, the venue is just right in terms of size and feel and this encourages the newbie nymphs to feel safe and secure in expressing themselves. And they sure did that. Shibari4beginners were very happy to guest, do a few demos and even play a set. We loved it so much we became sponsers and are delighted to now be so. We are even happier to be back next month on the 19th August to do it all again. We cant wait actually. Kitten Skye – we love you. 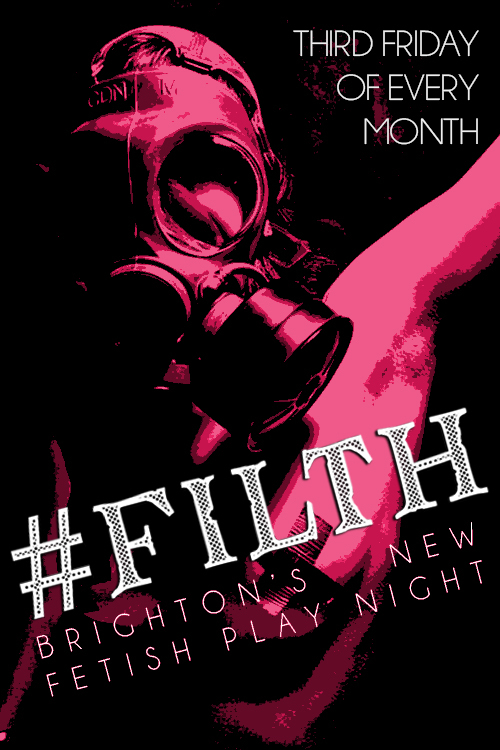 FILTH has rocked up on the Brighton fetish scene like a breath of fresh air. Breathe it in deep. Simply HIGHLY RECOMMENDED.